You would think that multinational corporations and the like would have the sense to hire people who know what they are doing to do their Photoshop work, thus avoiding having an embarrassing picture being widely viewed, shared and scorned by the discerning public. This effort from American retailer Target showing off the ‘Midkini’ is deservedly famous. From the jagged flesh-spikes in the armpit to the abnormal arms that seem to just keep going, everything about it is just horribly wrong. Unfortunately, Target has a long and proud history of this sort of thing. It is not in any way clear what has happened here or what this woman did to deserve it. Some companies you can forgive (a little) for lacking Photoshop know-how, but someone like Ricoh really ought to know better. This ad for a tiny K-S1 that had been awkwardly photoshopped into a stock model’s hands made a pretty poor case for what was actually a rather good camera. This sly desaturation by Spanish paper Marca went awry when Twitter user RafaelH117 noticed that the crowd at a match between Manchester United and Real Madrid seemed to have lost a few red shirts in favour of white ones. 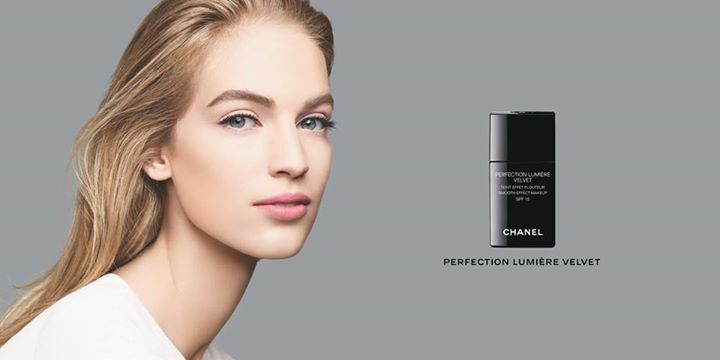 Chanel will not rest until every woman has a neck the same length as her forearm for some reason. This effort by the government of the Chinese city of Ningguo has passed into bad Photoshop folklore. Its intended to show four regional official paying respects to a 103-year-old woman, but instead shows a tiny replica of a woman sitting in front of a man with no legs. The Chinese government has a history of this too – let us not forget the unfortunate tale of the floating park inspectors. 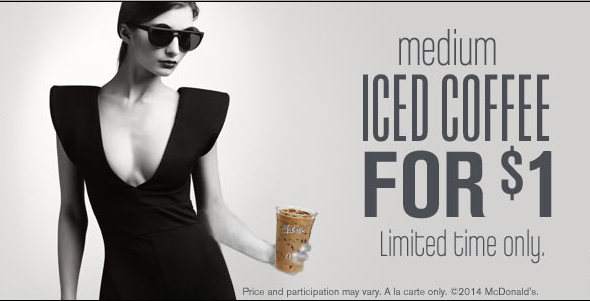 McDonalds coffee is the only comfort this woman has from the horror of her deformed claw-arm. For many, many more of these, head to psdisasters.com.